Each year, Beauty Con celebrates everything about the industry and its accomplishments. With over 150 brand experiences, the event draws brands of all types, appealing to professionals and enthusiasts alike. In fact, 30,000 people were in attendance this year. 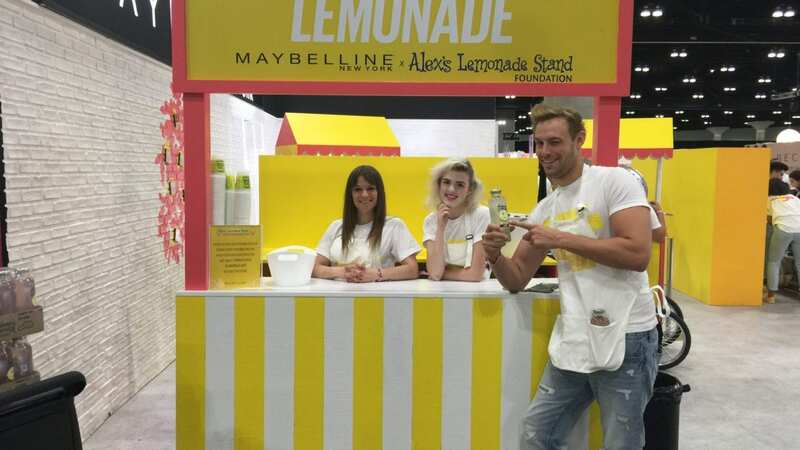 For events such as Beauty Con, the staff that is hired to represent each brand matters a great deal. Ideally, ambassadors have a solid knowledge base and passion for beauty. And, due to the need for expertise, depending on the activation, companies may require a product specialist. Knowing the importance of these brand ambassadors to reach campaign goals, Elevate was called upon by several brands to provide the best teams of beauty-oriented staff possible. In addition to hiring a total of 28 people across several teams, Elevate helped source and run uniform fitting sessions.